Sound familiar? The more things change. 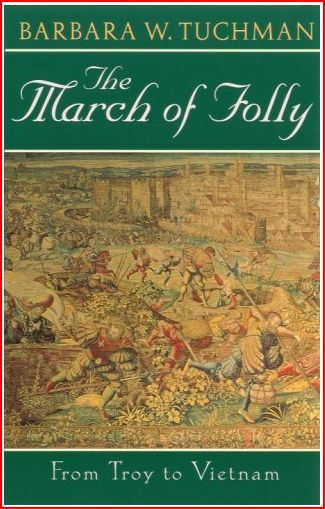 My favorite Tuchman book is The March of Folly. With the almost parental exasperation that characterizes so much of her writing, Tuchman posits the existance of folly, which she defines as the pursuit of public policy contrary to self-interest. To qualify for the definition of folly, Tuchman writes, the policy must meet three criteria. One, it must have been perceived as being wrong in its own time. Two, a feasible alternative course of action must have been available. And three, the policy had to have been that of a group, not an individual, and had to persist beyond one lifetime. Hard to believe we rebelled, isn’t it? The fourth folly, and I think the one that inspired Tuchman’s conception of folly and the writing of this book, is America in Vietnam. 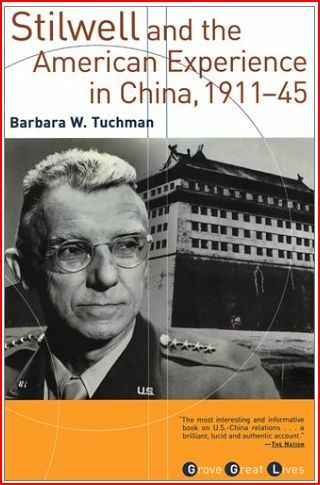 And then, if you want to understand the beginnings of America in Vietnam, read Tuchman’s Stilwell and the American Experience in China, in which you learn that Americans screwing up in Southeast Asia wasn’t exactly a new experience. A delightfully acerbic prose style, sort of on the order of “Lord, what fools these mortals be!”, combined with an exhaustive but nonetheless easily accessible scholarship and a you-are-there sense of time and place, the Tuchman historical oeuvre makes for seriously good reading, and you’ll learn a thing or two along the way. 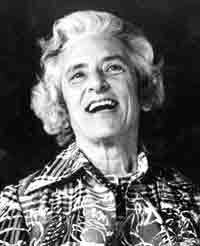 I couldn’t agree with you more about Barbara Tuchman. She was a fine writer and historian. Her research was so thorough she found the telling details that illuminated the age or the people about whom she wrote. You didn’t mention her collection of essays which, if memory serves, is called Practicing History. It is about the intellectual rigors imposed on the historian which oddly include techniques of the novelist. I haven’t read it in years but I think it was in this book that she talks about Francis Parkman. If you have read him, do. Despite being caught up in 19th C. prejudices, the prose is brilliant. 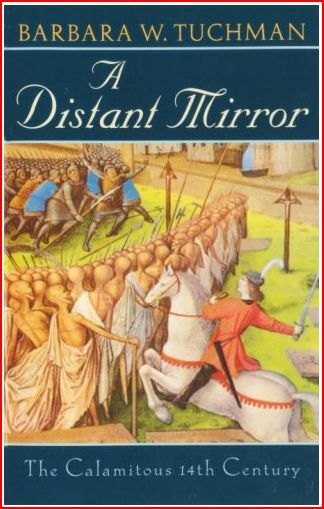 Ah…I’ve read only the “Distant Mirror”. She was awesome indeed and I will pu her Vietnam and China books on my summer reading list. Thank you for the nudge! This just bears out what anyone who has read (and re-read in the light of the “W” years) The Guns of August, already knows! Thanks for the recommendation, RoseAnn.